The Harmony Sea Passage Kayak Paddle performs whether in rough or placid water. 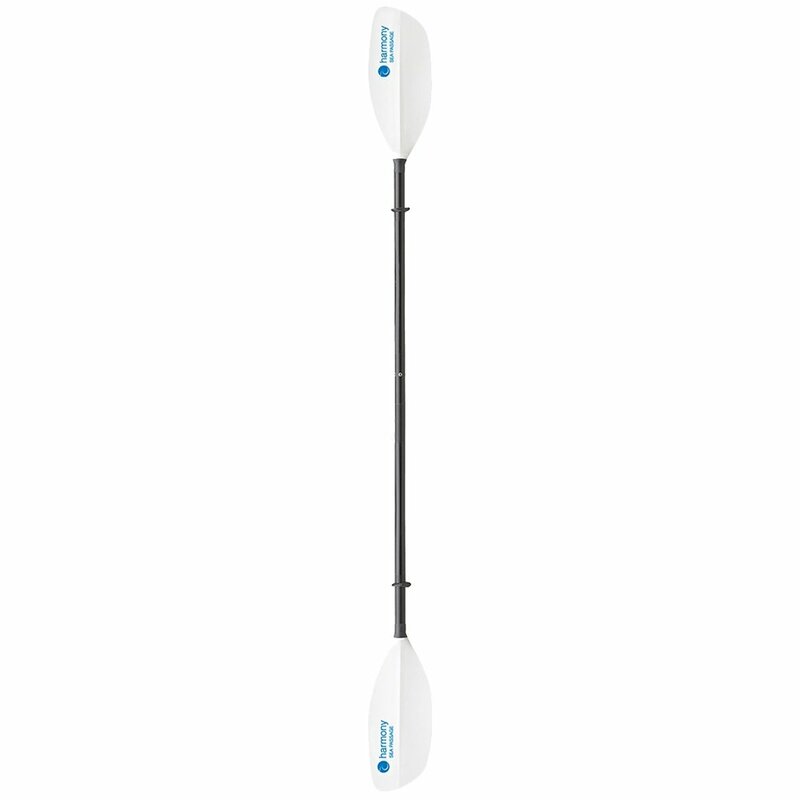 One of Harmony’s most popular paddles, the Sea Passage Kayak Paddle is exceptionally versatile. These paddles work well in high and low paddling styles as well as placid or rough waters.